I once heard that for something to be truly high-waisted, it actually needs to be above your natural waist-line. So does that make these pants just waisted? 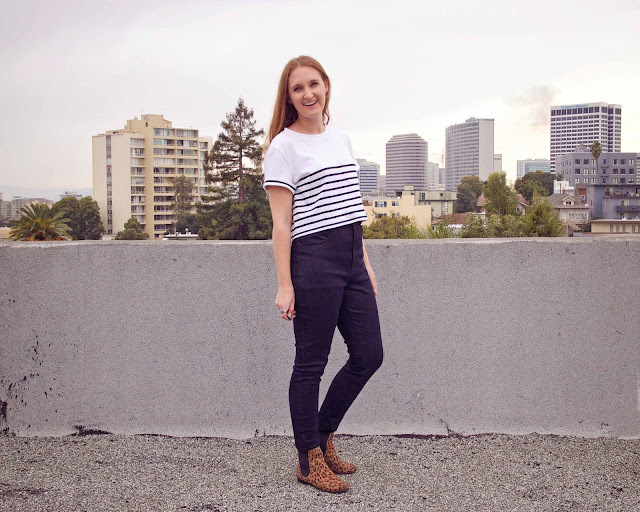 I have wanted to try out high-waisted jeans forever, just for funsies. 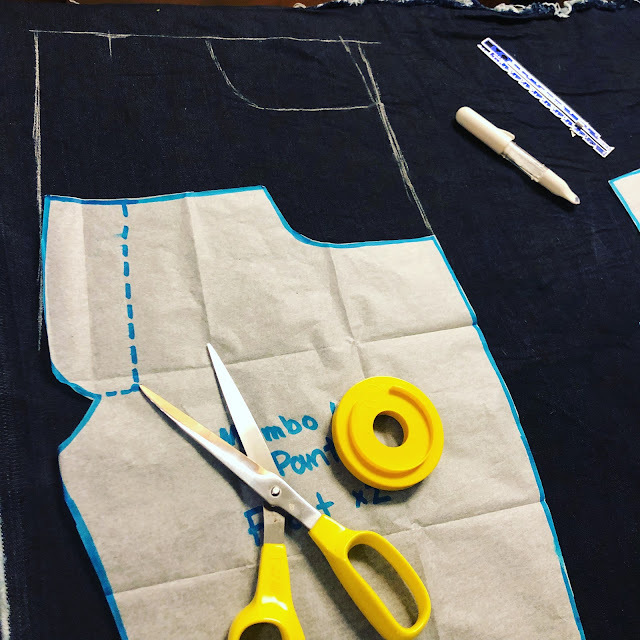 I have a long torso, so the only way to get jeans to sit at my natural waist is to make them myself. As you can see below, my process was a bit experimental, but I basically just lengthened the rise on my regular pants block. I may have lengthened them too much as there are some front crotch wrinkles, but I am having fun with them nonetheless. To go with my new high-waisted pants I of course then also needed a crop top. I decided to try out the Inari tee after seeing a ton of examples I liked on Instagram. The pattern worked really well for me. Following others' advice, I raised the armhole for more coverage by cutting the smallest armscye and sleeve, which worked like a charm. 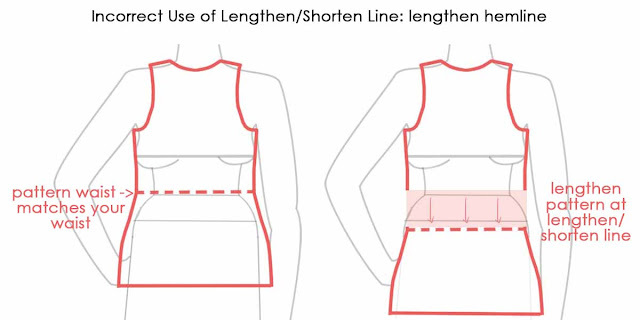 On the subject of high pants and crop tops, I wanted to talk a bit about something I've been seeing a lot lately - people using lengthen shorten lines incorrectly. It is driving me crazy! 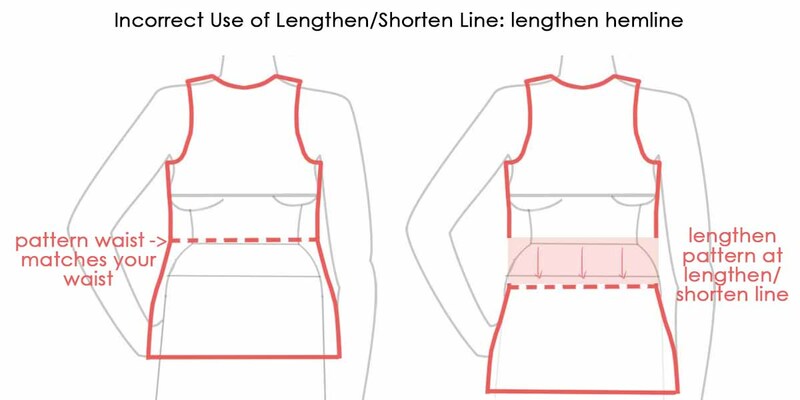 So below are my two cents on when to use lengthen shorten lines, and when not to. Lengthen/shorten lines are for making pattern adjustments to fit your body. 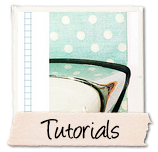 For example, I am long waisted, so I often need to change where the waist sits on a pattern. In the example below, the pattern waist is much too high for the model's waist. To fix this, I would cut at the lengthen/shorten line of the bodice and spread the pieces to lower the waistline. 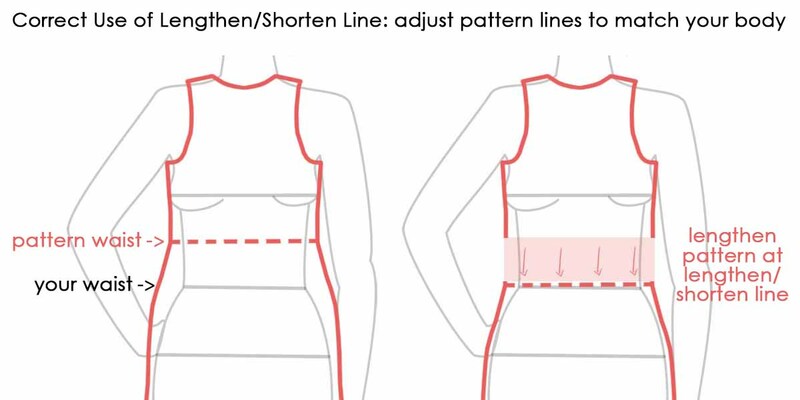 A petite or short-waisted person would do the opposite, overlapping the pieces to raise the waistline. 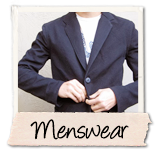 Similarly, pants and skirts can be lengthened or shortened for people with longer or shorter legs. This ensures that the knee of the pattern hits where it's supposed to, that it preserves the appropriate shaping at the ankle, etc. 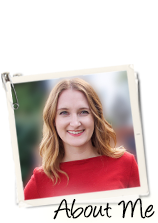 In the case of my high-waisted jeans, I didn't slash and spread at the lengthen/shorten line. 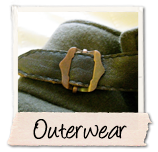 That would have made the waistband much too wide, as it is drafted to fit above my hips and not at my waist. Instead, I added length and tapered toward the waist to match my measurements. 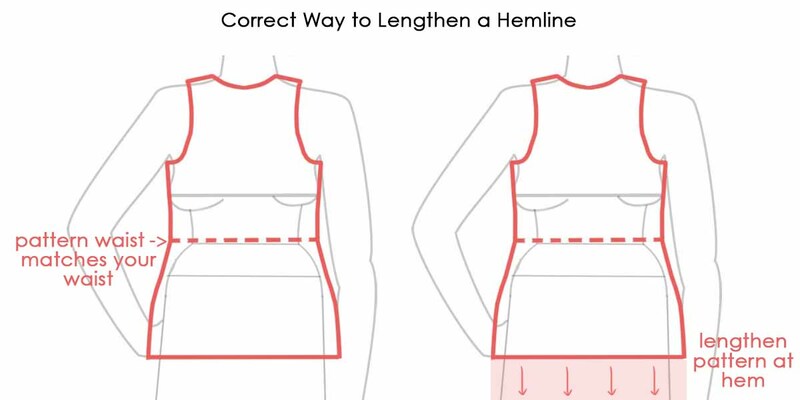 Similarly, the Inari tee fits me fine as a crop top, so I will simply extend the hem (and perhaps taper out toward the hips) if I want to make it into a normal-length tee. those jeans look great - you are so good with pants! This is amazingly helpful! Thank you! I love both pieces and your Perth top below. Keep up the great work! What a great outfit! 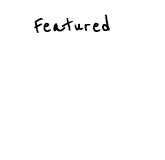 Thanks for the lengthen/shorten line explanation. 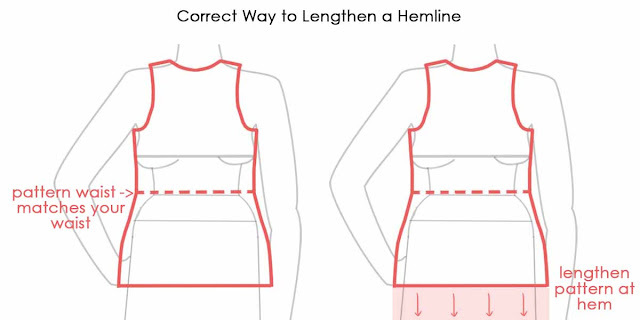 I hadn't really thought about it like that before, which is probably why my inari tee dress fits really oddly through the waist and hips, as I just lengthened it at the hip line, instead of lengthening close to the hem. Love this outfit Meg! I have the same striped knit! Funny I pulled it out this week to make a JCrew hack. I love this fabric, and these are my last scraps!